Michael Buhrman, the infamous former licensed senior nuclear reactor operator turned fugitive was reportedly arrested in Venezuela after having fled the United States to evade capture by authorities. Buhrman was convicted of aggravated vehicular hijacking and vehicular hijacking and sentenced to 40 years in prison. According to reports, fugitive Michael Buhrman – the former senior reactor operator at the Dresden nuclear power plant in Illinois described by a State Attorney as “dangerous and evil”, was arrested last Tuesday by the Venezuelan intelligence service. He is reportedly under investigation for a number of criminal acts including illegal arms trade, illegal substances, and steroids. At the time of arrest, Buhrman was reported to have fought with several officers, wounding at least three. According to a witness with knowledge of the police report, two of the injured had fractures, one in the forearm – the other in the foot. Buhrman is a former United States Navy veteran and martial arts student. In the coming weeks, Buhrman will be extradited to the United States, like his co-worker and co-defendant Landon Britain was after his capture in July of this year. 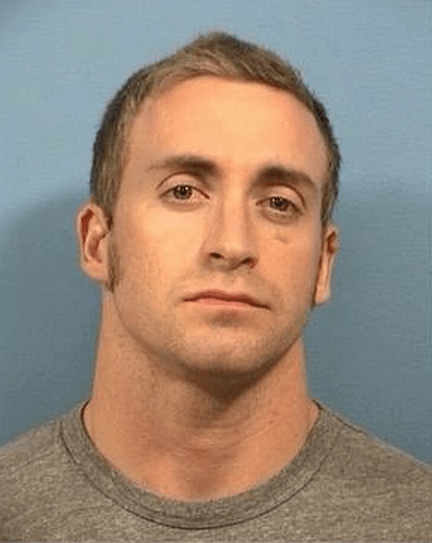 In April, Buhrman was convicted of aggravated vehicular hijacking and vehicular hijacking and sentenced to 40 years in prison for the crime he committed on May 9th, 2012. He will likely face additional charges for tampering with his monitoring device, breaking terms of his conditional release, and fleeing the country to escape charges.